Denise has over 33 years’ experience in Customer Service. Commencing her career as a Receptionist and progressing to the role of PA to the CEO of a large Not for Profit; where she received several awards; one of which was the Employee of the Year. Denise also has several years’ experience as an EA in the Mining sector with BHP. Having re-assessed her work life balance and wanting to try a different industry, Denise commenced work at Perry’s in late 2014 in the role of Customer Service Officer. 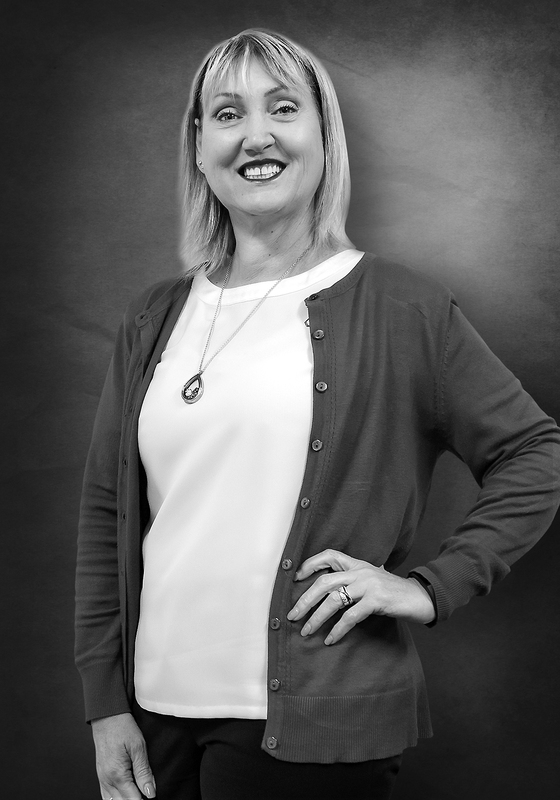 Denise prides herself on providing the best Customer Service to all customers and believes it is fundamental to her role in the organisation – Make every interaction count, even the small ones. They are all relevant!